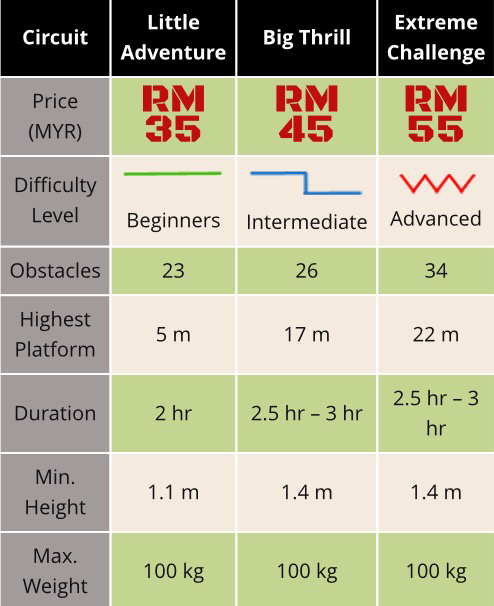 In October 2015, we were going for a thrilled adventure in Skytrex Shah Alam, and I will share my experience doing the “Extreme challenge”. 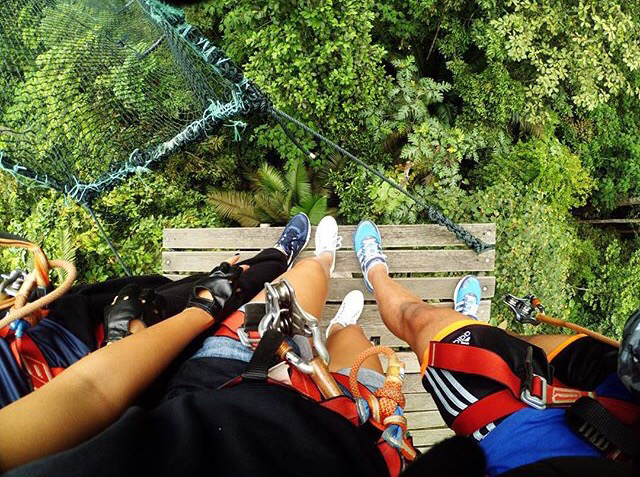 In case you don’t know what Skytrex is, it’s the place where you can climb the rope and ladder, flying fox, do the monkey, cross the canopy bridge, and many more. Skytrex is located in Taman Botani Negara (Botanical Garden) Shah Alam. Currently there are no public transport can reach there, so you might need to drive or take a cab. It’s advisable for you to reach 30mins prior to your booking schedule, because you need to do the registration and preparation. After you arrived, you need to do the registration, filling up the forms, and rent the locker and the bottle holder if needed. Other than that, it’s compulsory for you to wear gloves, they do sell it in the counter, but the quality is really bad and you might hurt yourself, so I’d like to advise you to get your own gloves before you go. Gym gloves are not allowed to used during the activity as it may be slippery and you possibly will ruin your expensive gym gloves. You should get a leather gloves, the one that biker usually wear, and of course Boxing gloves is also prohibited. Before you climb those trees, there will be instructors who’ll train you on how you can use your harness and keep yourself safe. 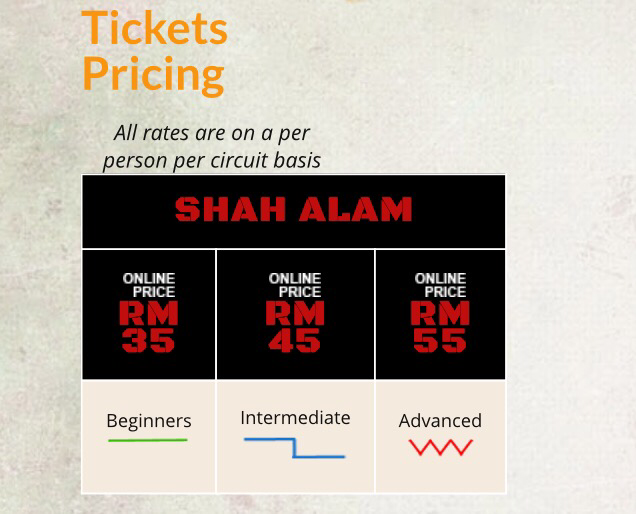 They’ll also show you how to climb the ladders, do the flying fox, etc. So, you all set! It’s time for the adventure! There are about 34 obstacles that you should go through, but don’t worry, if you can’t finish it, there will always be a “Chicken exit” route for you to take on.